Dj Lambo ft Seyi Shay, Cynthia Morgan & Eva_ The Motion | LiveFromNaija! 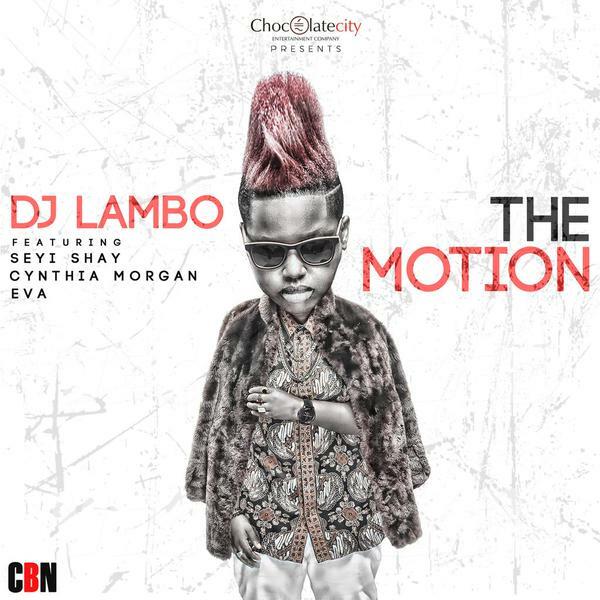 “Nigeria’s foremost female DJ, DJ Lambo is out with a brand new single; ‘The Motion’ which features Nigerian music divas, Seyi Shay, Cynthia Morgan & Eva Alordiah. Feel free to Play and Download.